Every year in Australia, hundreds of thousands of babies are born. And every year, many of these new families receive the gift of a BaoBag, which allows them to try out a selection of the current product and services available to them. This is what they have to say about the products and services they have experienced. 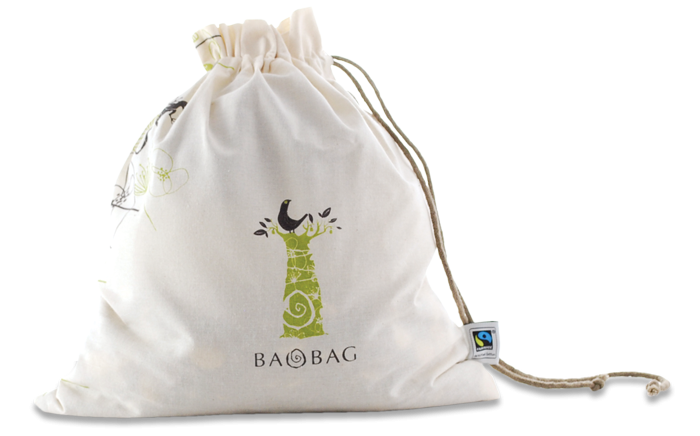 Reflecting the generous spirit and life-giving properties of the Baobab tree, the BaoBag is the gift of a beautiful, reusable calico bag. It is filled with useful products to nurture women on their journeys through pregnancy and birth and beyond. These are provided as a gift through participating pre & post partem healthcare providers. You can also order a deluxe version on line to be sent to your door through the BaoBag Shop. The BaoBag celebrates your beautiful miracle. May you live well...happily ever after!